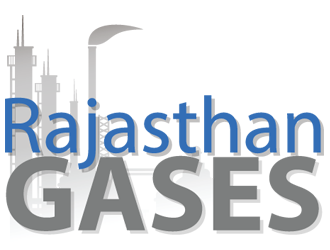 About Our Company - Rajasthan Gases Ltd. The company in the past has been engaged in gas filling, transportation and distribution of gases within the limits of Rajasthan. Now the company intends for further expansion by setting up warehouse almost measuring 10,000 square feet area.